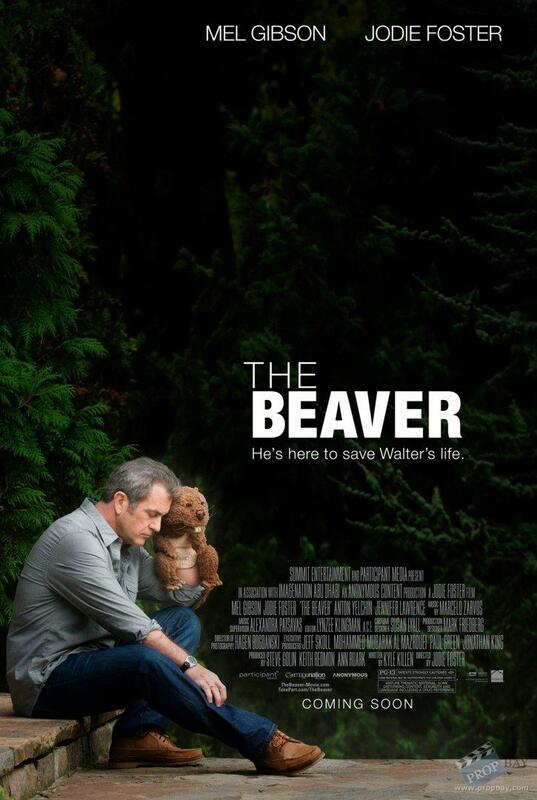 The Beaver, a 2011 film directed by Jodie Foster follows the life of depressed toy executive Walter Black (Mel Gibson). 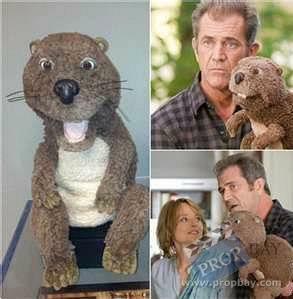 After being kicked out by his wife, Walter decides to take on a new persona to better communicate, through a Beaver hand puppet. Straight from the set of The Beaver, this is Walter Black’s screen used brown Beaver hand puppet. Added: 11-15-2012 - Viewed: 1702 times.